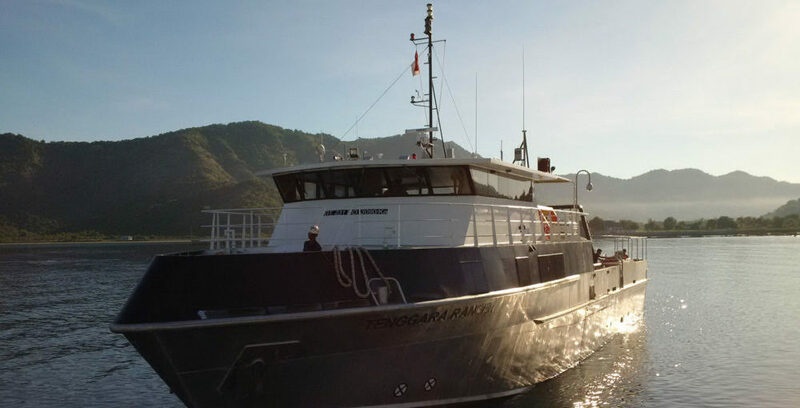 MV. 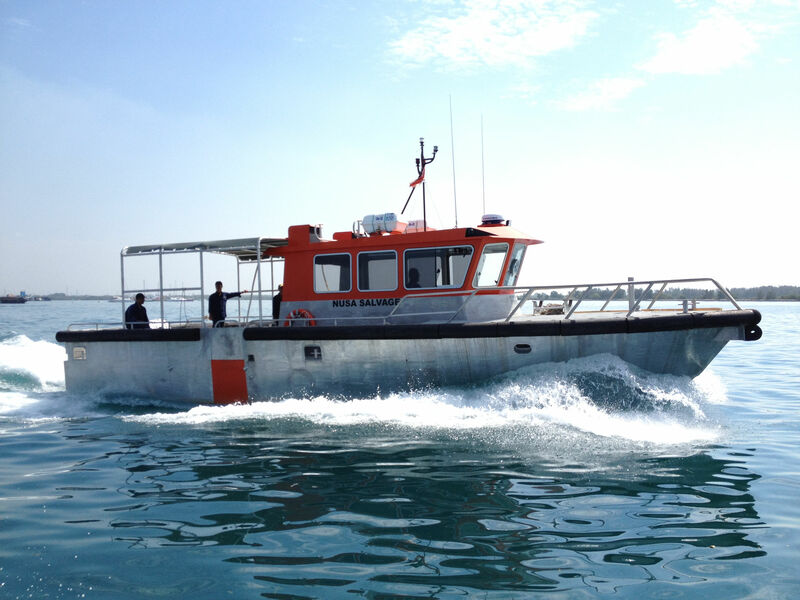 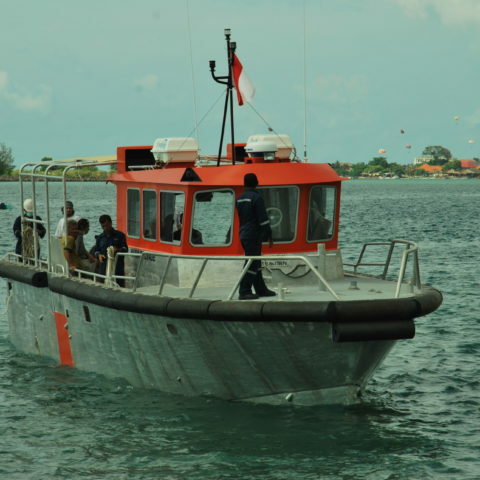 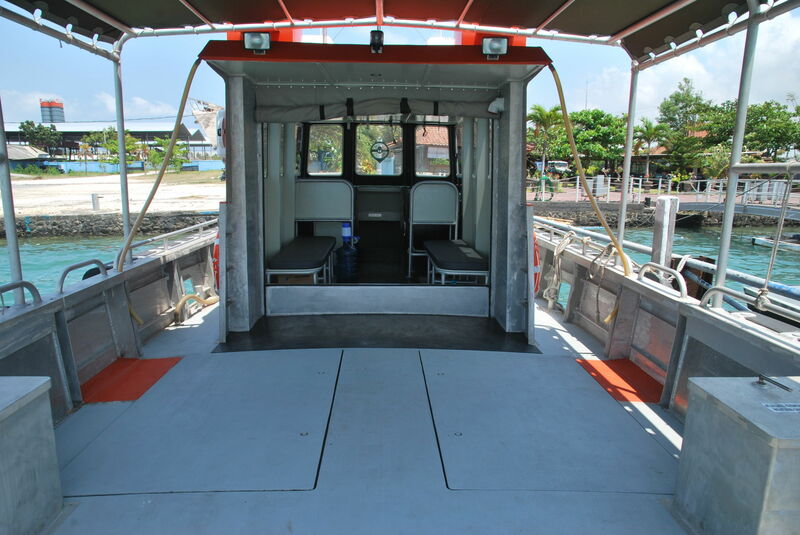 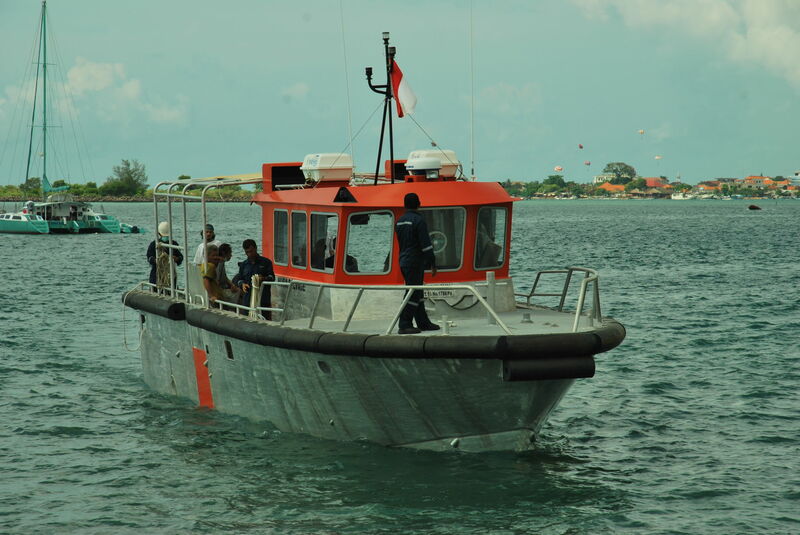 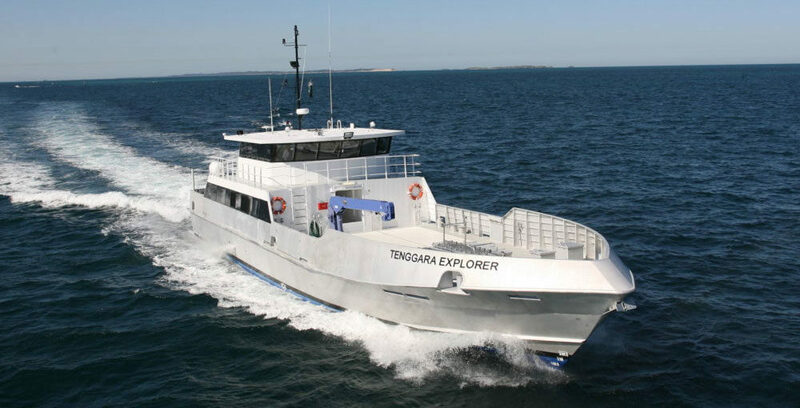 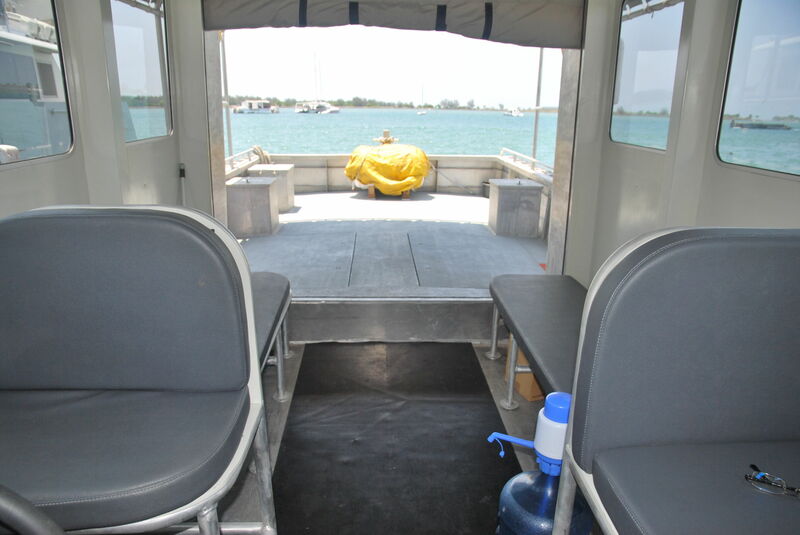 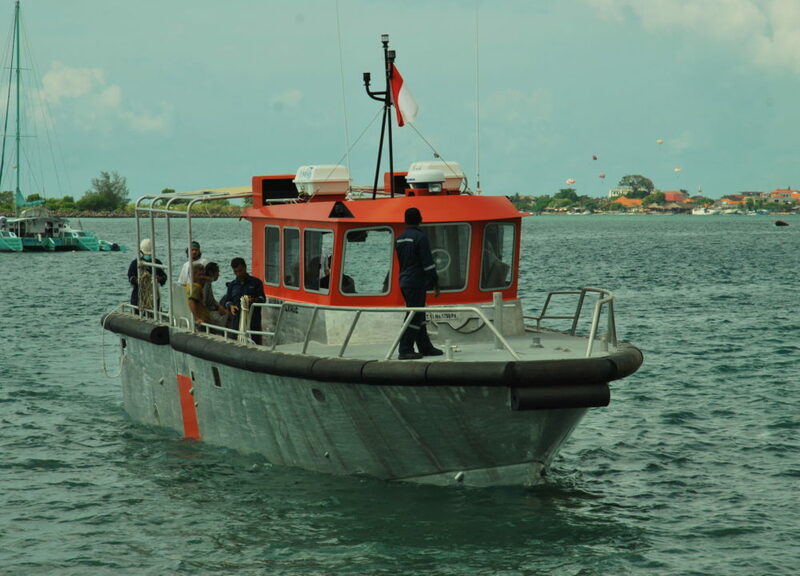 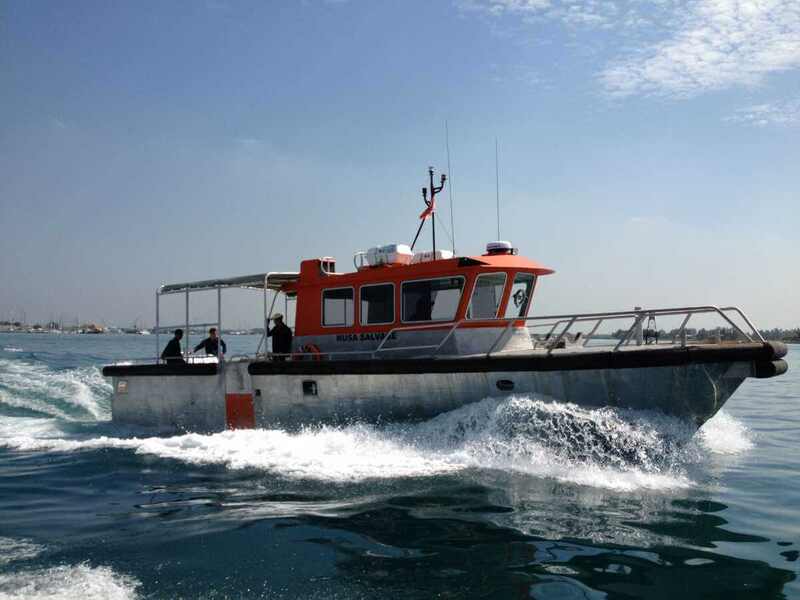 Nusa Salvage is a newly-built, aluminium,multi-purpose, 13m utility boat suitable for coastal and harbor operations. 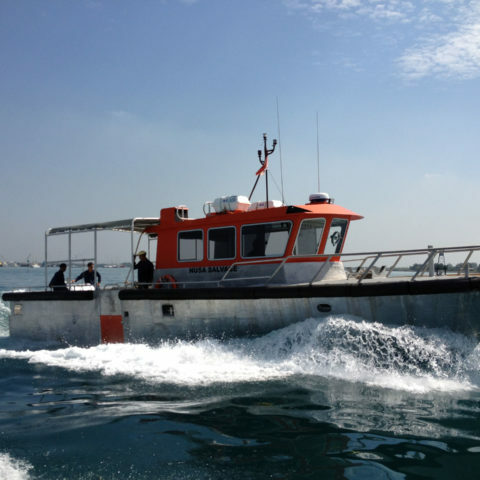 With a fuel tank of 3000L and 2 x 340HP Detroit engines, the vessel power and maneuverability offer a great range of applications to the user. 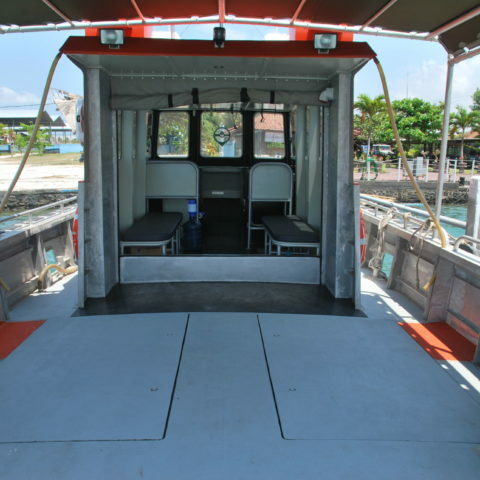 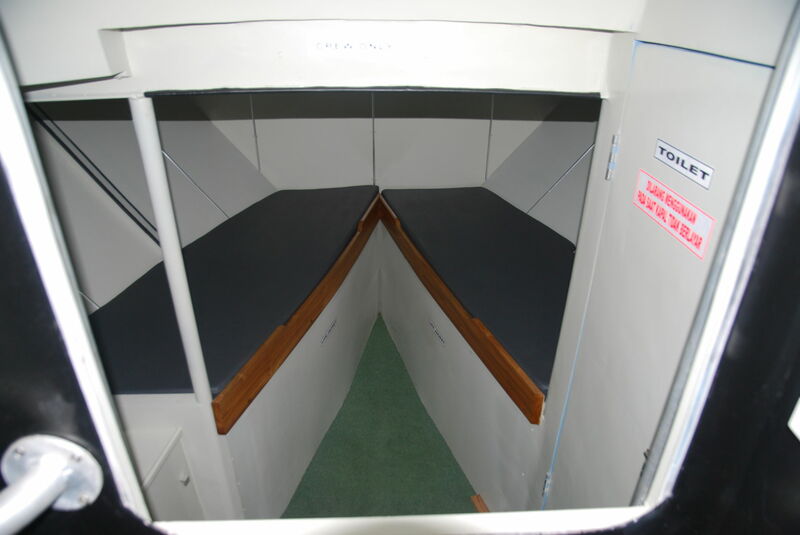 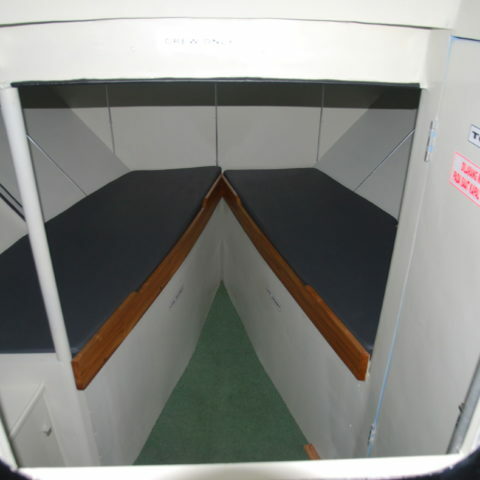 The aft deck capable to carry up to 4000kg load and forward deck designed for crew transfer. 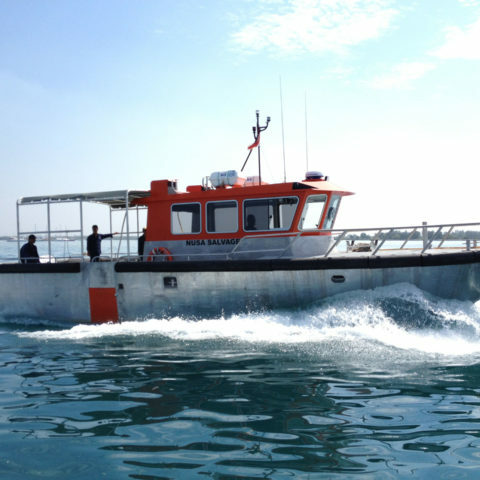 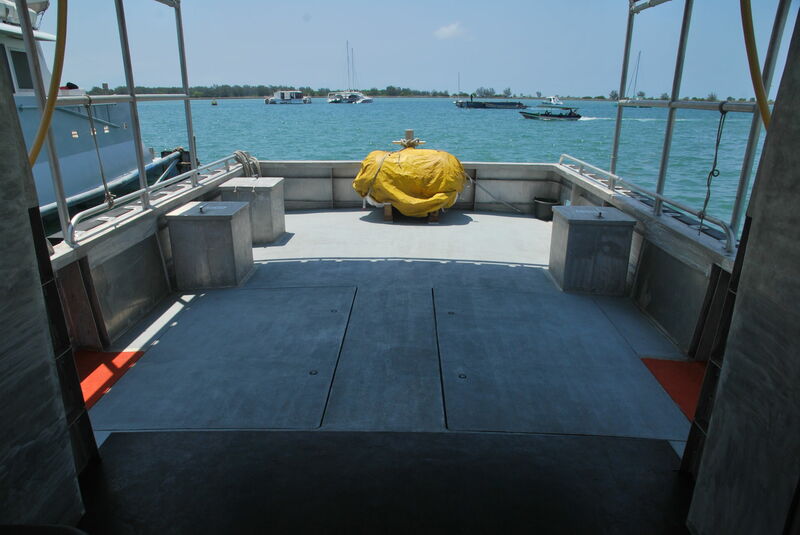 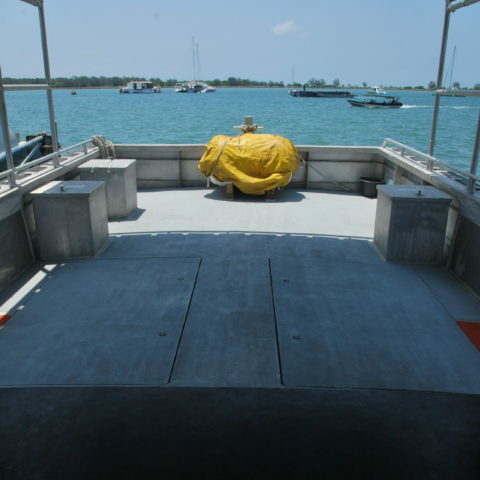 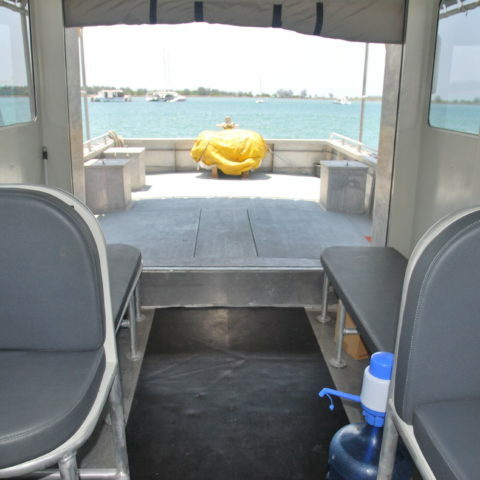 This vessel is suited for towing, pushing, patrol, pilot, ship to shore transfers, oil spill response etc.